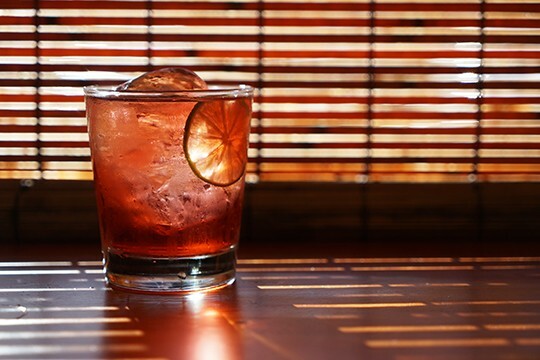 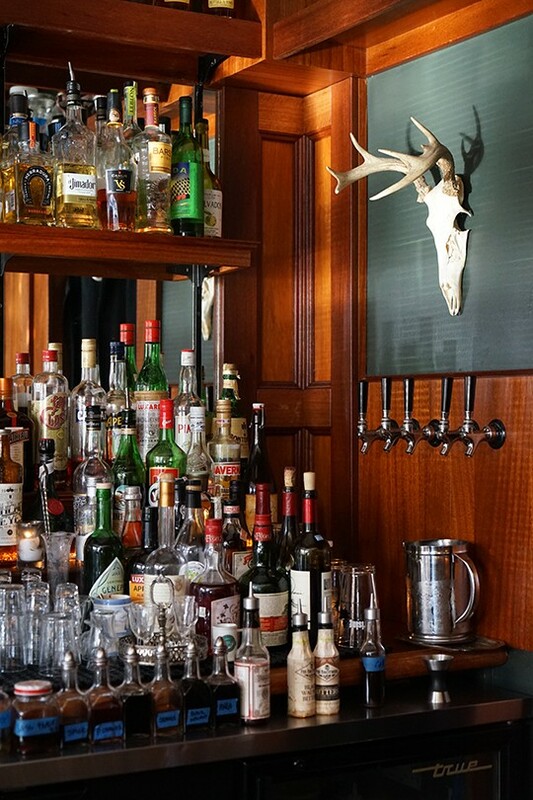 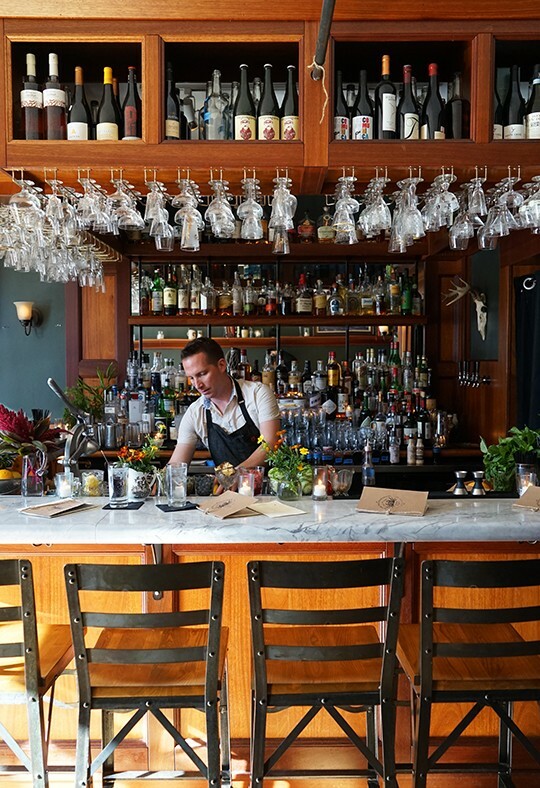 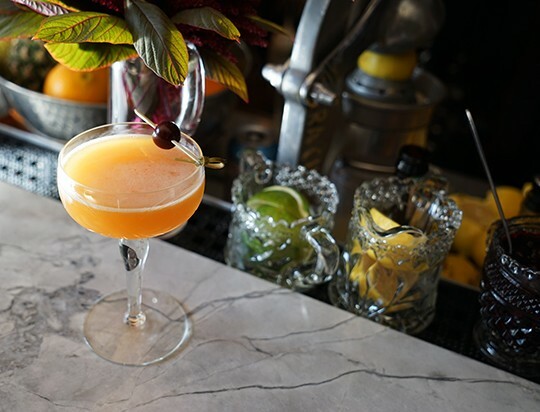 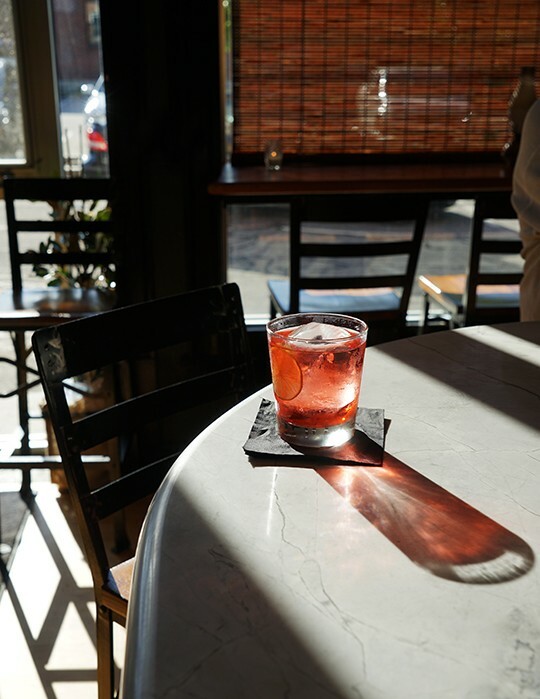 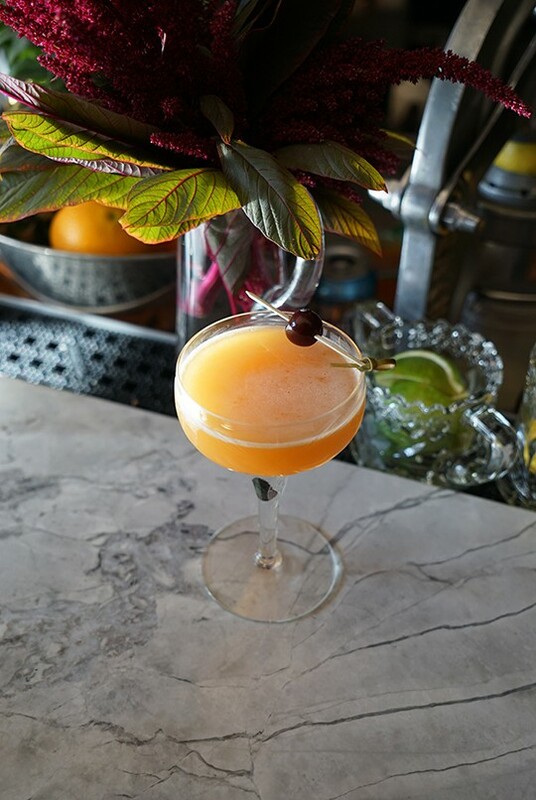 The Wallingford is so surprising and unexpected because it is the quality and caliber of cocktail bar typically found in a large city, and yet it is in an old fishing town in Maine. 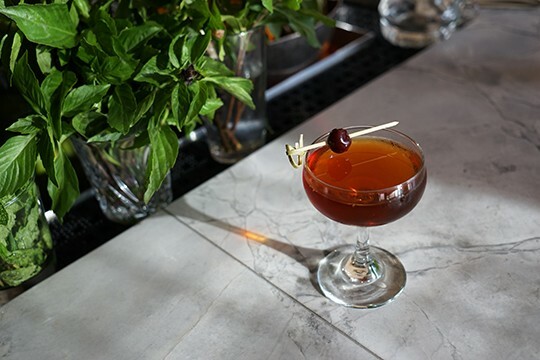 The Wallingford was started by Michael Pazdon, who cut his teeth in New York City and on the West Coast in Napa Valley. 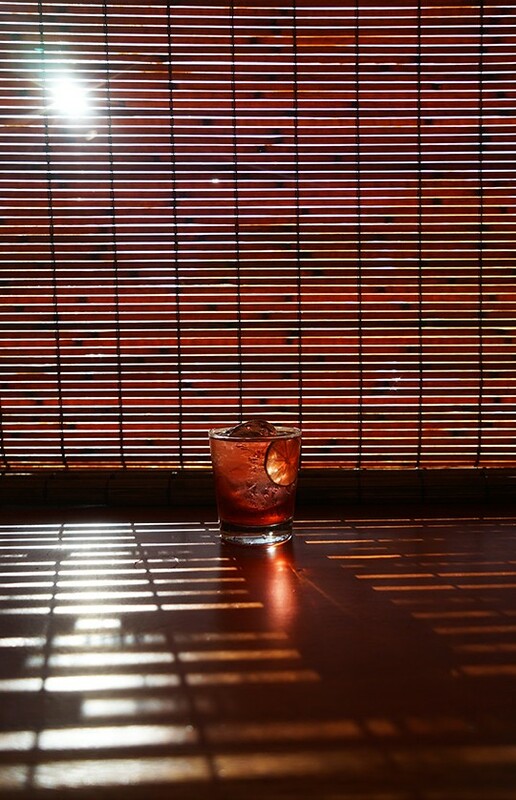 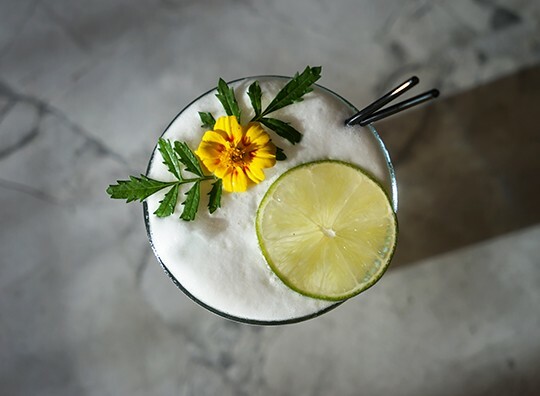 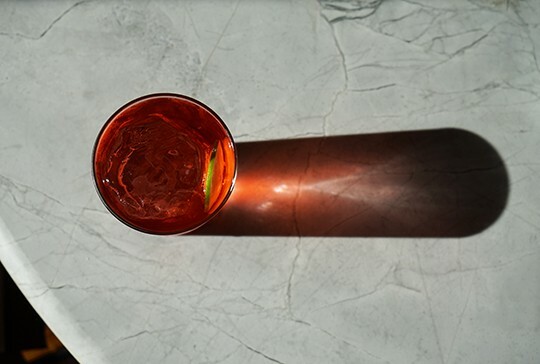 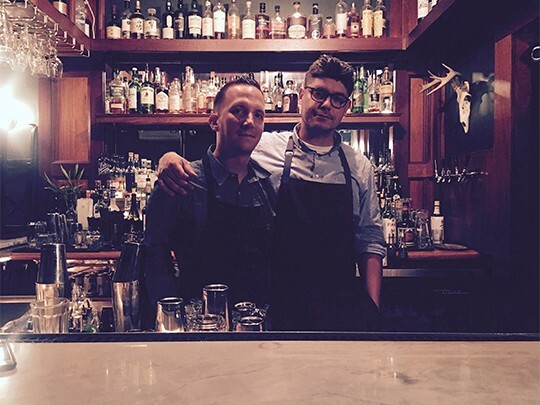 Years later he teamed up with James Gatchell who is another creative force behind the bar, and it is clear that they are a dynamic duo.